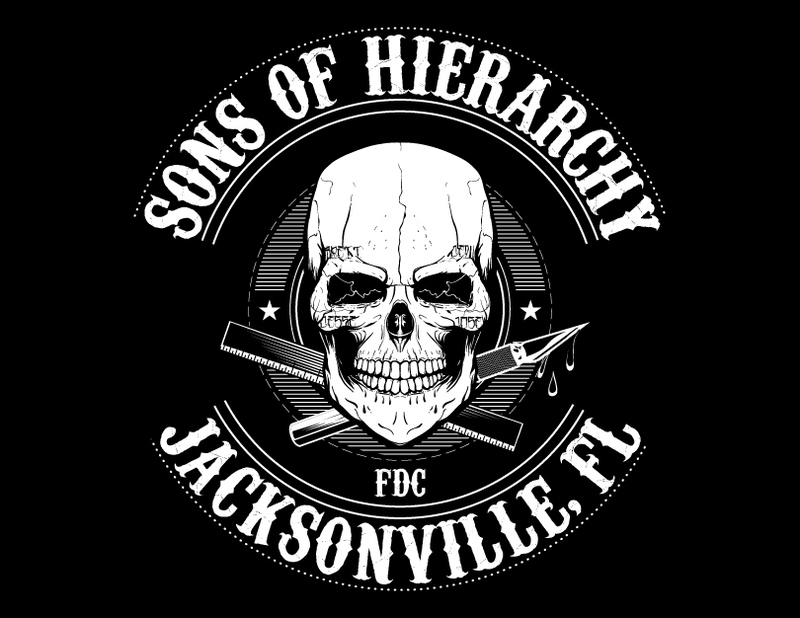 Illustration/Screenprint Designed for the Sons of Hierarchy team at the 2013 AIGA Jacksonville Field Day. Graphic designers and fellow creatives come together for a day full of outdoor events. 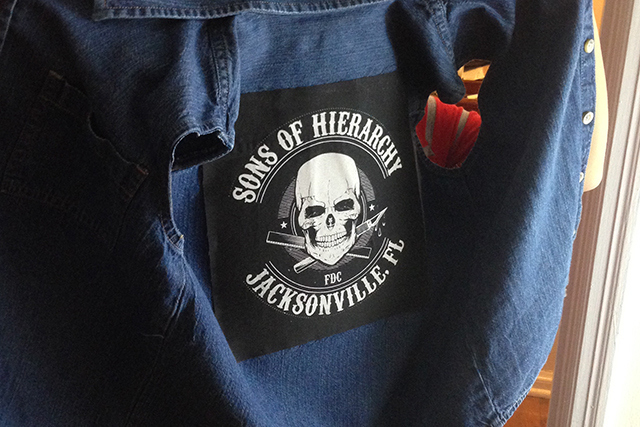 The team name was devised by fellow team-mate and designer/wordsmith Brett Mosher. 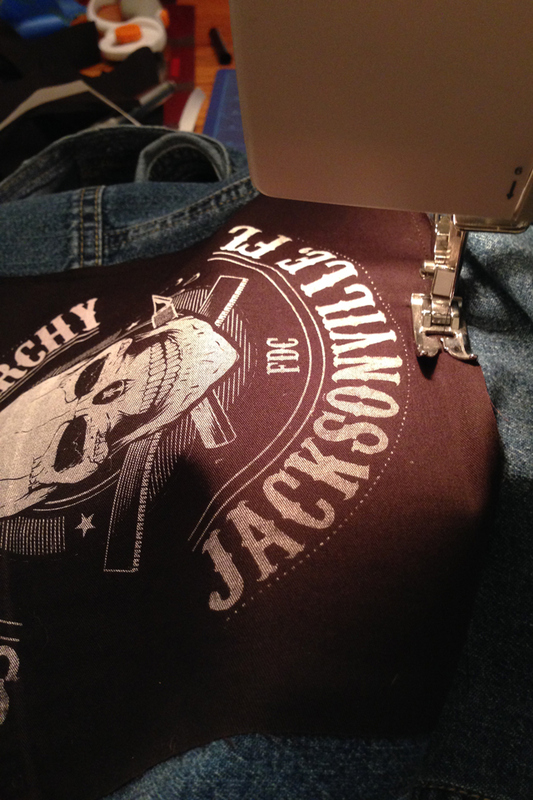 The design was was screenprinted on fabric and sewn on to denim vests.